The bamboo cotton garment made with a street style flare is ideal for a baby. The graphic design is the most preferred brand for a toddler who is allergic to other fabrics. Since the fabric is made from bamboo, it is non-static and therefore does not stick to the skin. In case you are looking for more of a heritage than the fashion, perhaps the choice is Petits Genoux collections. The combination of stylish savants with a modern spin and silhouettes with a handcrafted luxe fabric is sought after by many preferring to maintain the Canadian tradition. The luxurious chic fabrics and prints of baby clothing are not only availed through online purchase but also from a showroom Downtown, Vancouver. This would be your perfect choice since the effective Silhouettes are designed to grow with a child. What is more special about these are they are suitable for uni-gender. The soft and breathable bamboo fabric and the preshrunk organic cotton make comfortable and elegant for the kids. 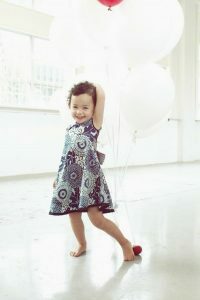 This is another ethnically made in Canada fabrics meeting the GOTS (globally organic textile standards) certification. The cotton yarn using low-impact non-toxic reusable dyes ensure safety for your kid without any irritation or rash on the skin. 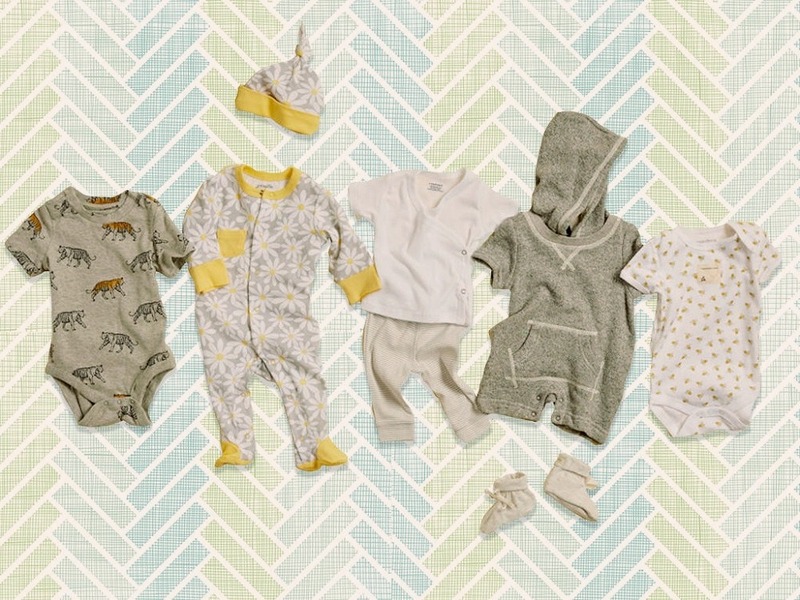 The gender-neutral baby and kids’ basics are set to a quirky selection with kid-friendly characters. 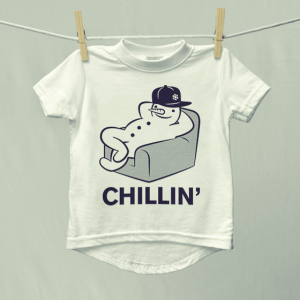 The modern and chic wares are silk-screened clothing, which makes a child very stylish and elite look. If a standout printed leggings are your choice, perhaps the search ends with Ollie Jones playful and super fun clothing. Along with the clothing, you can also select the matching headbands, bloomers, or bibs, which you can otherwise hunt from other sources. When you look for Ollie Jones, you can complete the purchase under one roof without looking for other resources. If you are a nature lover, probably, the prints of leaf, cloud or of animals from the house of Nest Designs would fascinate you. The super soft and durable bamboo material that goes into the chic minimal prints of crib sheets, bibs is the most sought-after brand not only in Canada but also the USA, Switzerland, France, Germany, UAE and Hong Kong, etc.